Paul J. Niewiadomski is a Partner in Lubin Olson's Real Estate, Business and Finance and Workouts Practice Groups. He represents clients in a broad range of real estate and business transactions. His practice encompasses acquisitions, dispositions, joint ventures, financing, leasing, development and construction. 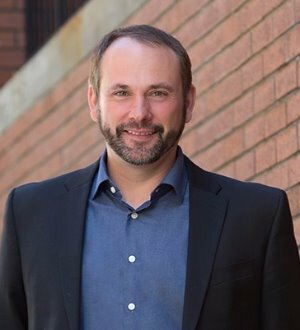 Mr. Niewiadomski has served on the boards of several non-profit and civic organizations and is a member of the Urban Land Institute (San Francisco) and NAIOP (Silicon Valley Chapter). He has spoken at a wide range of seminars and conferences on real estate and business issues for the California County Counsels’ Association, California Mortgage Association, and other organizations.